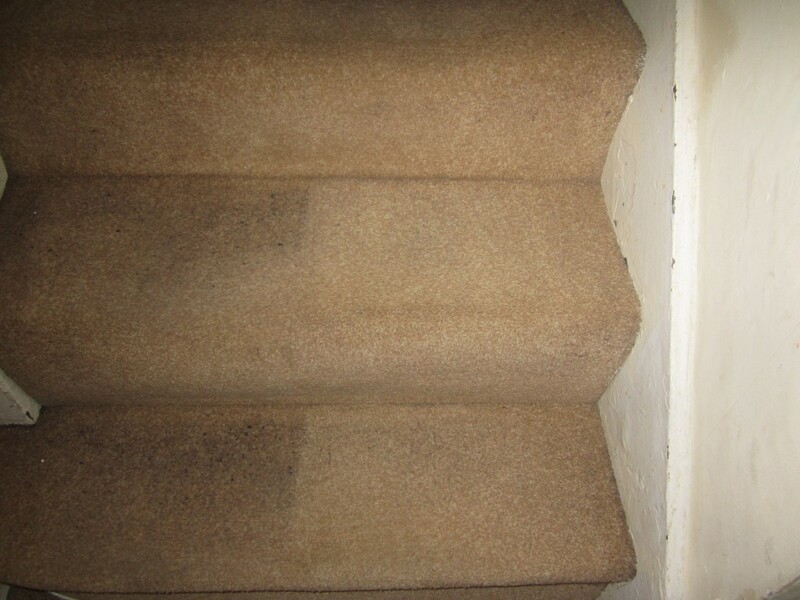 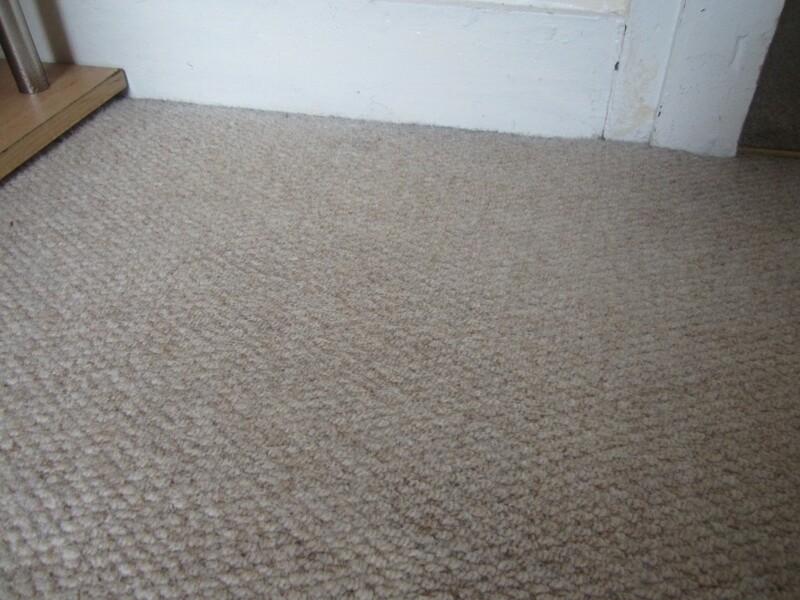 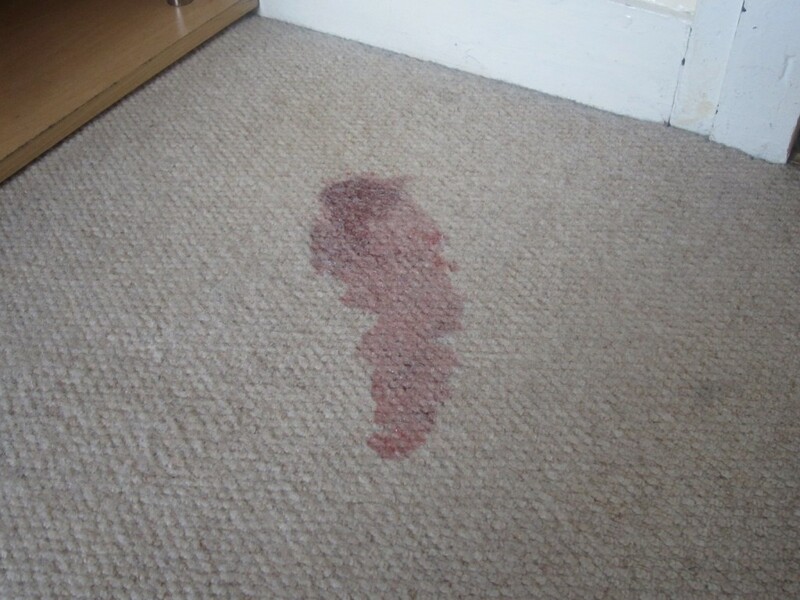 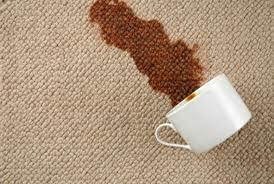 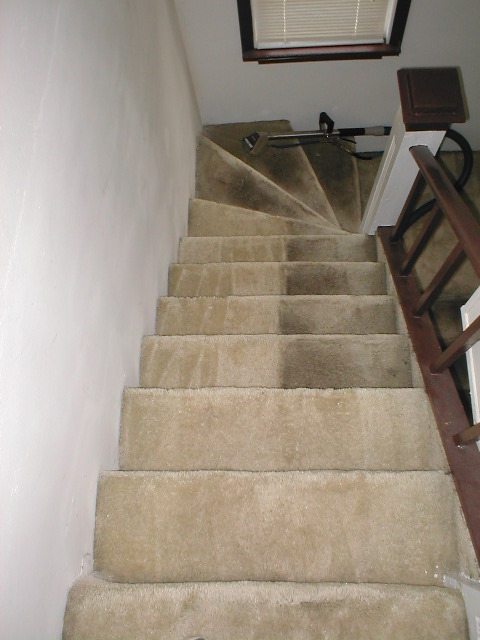 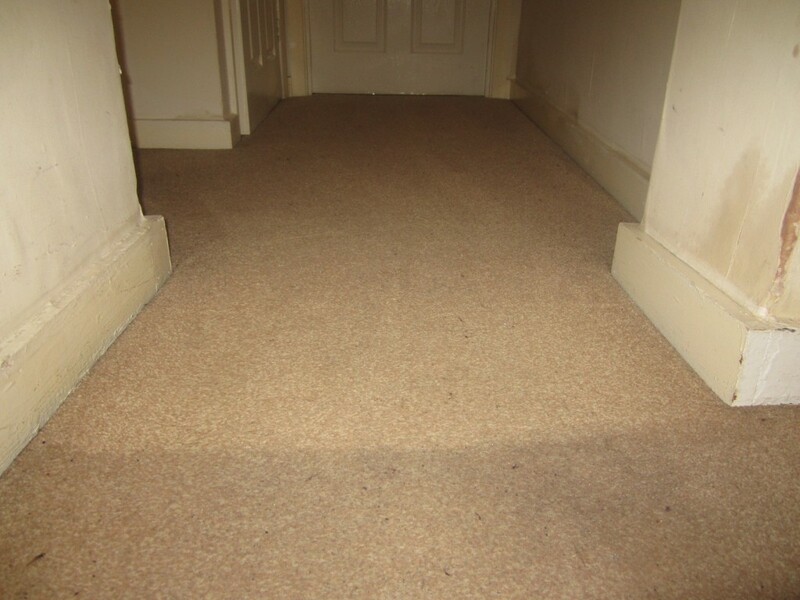 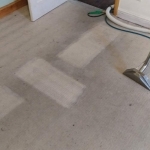 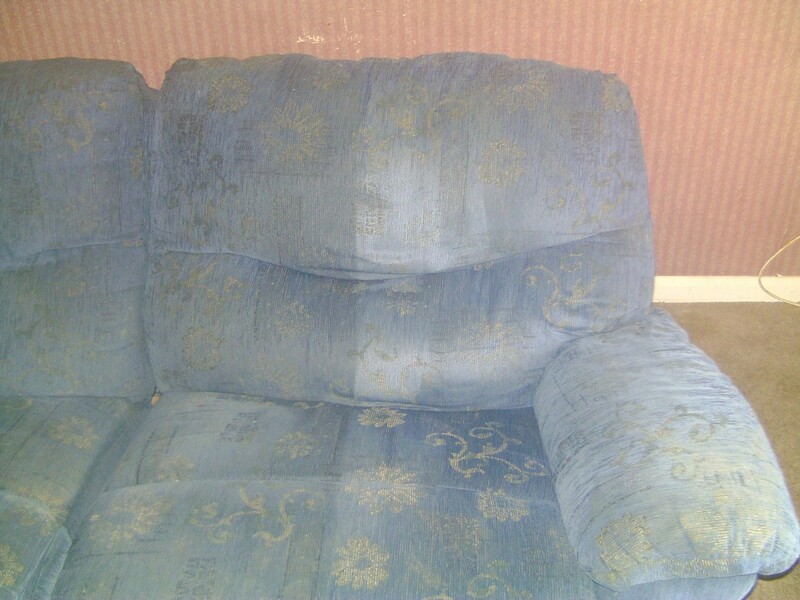 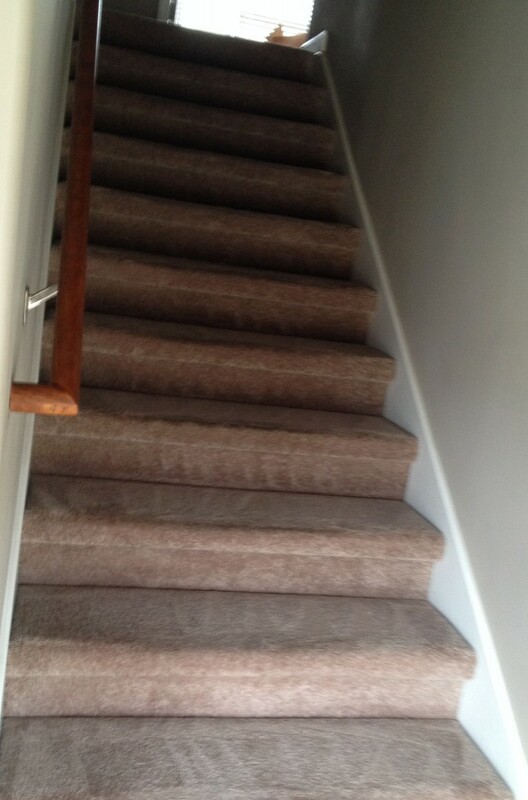 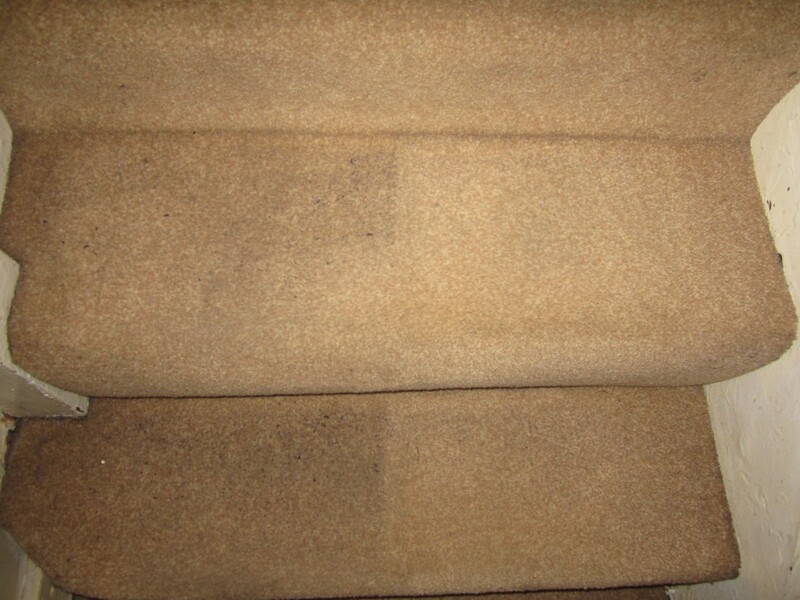 Selsdon carpet cleaning services, London carpet cleaning and South Croydon carpet cleaning services offer fast and reliable service for carpet, upholstery, curtains and rug cleaning, as well as stain removal on all fabric types! 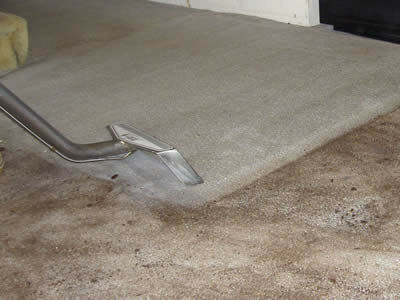 Our family run business focuses on clients’ satisfaction and needs. 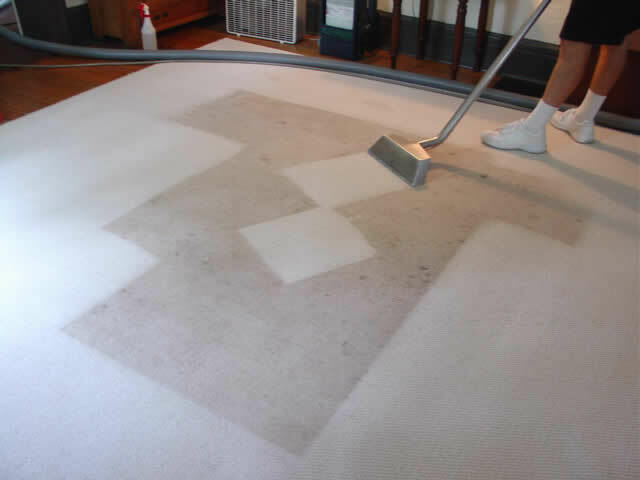 Our technicians are specially trained to protect your property and provide the best professional service.